Rebirthing is all about the clearing of our subsconscious. It is an excellent guide for those wishing to do so. 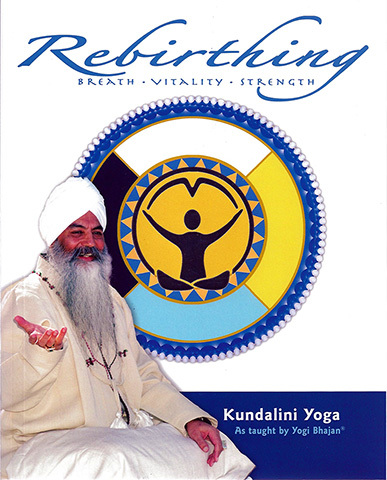 All Kundalini Yoga practitioners and teachers can use this book, as it is both a great teaching source while also providing excellent guidance for personal growth and knowledge. 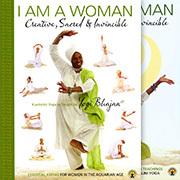 Learn to heal the pain of the past and to overcome any remaining obstacles standing between you and living your best possible life – a life in which you will be awakened, rejuvenated and present to your purpose.